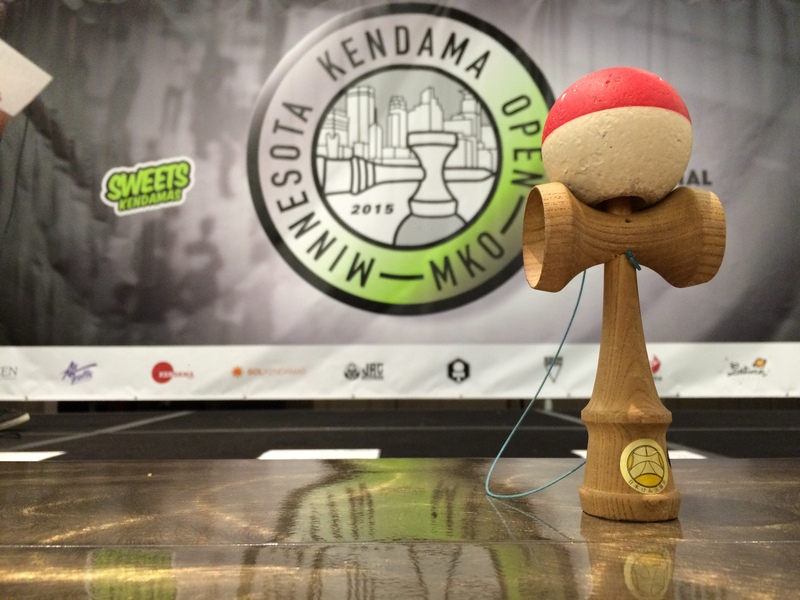 We’re excited to announce the release of the new TJ Kolesnik pro model Kendama; Deep Sea! 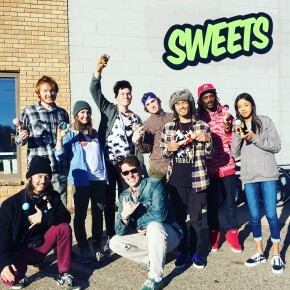 The inspiration for the pro model comes from the different shades of our blue oceans and their breaking waves. 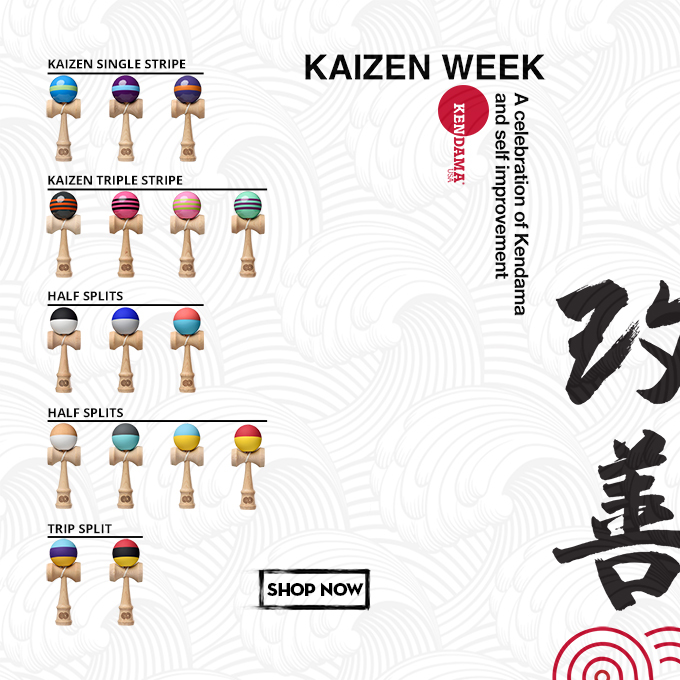 The Deep Sea Kendama features the new Shift Shape, Kaizen Super Stick Paint, Custom Seal, and more. 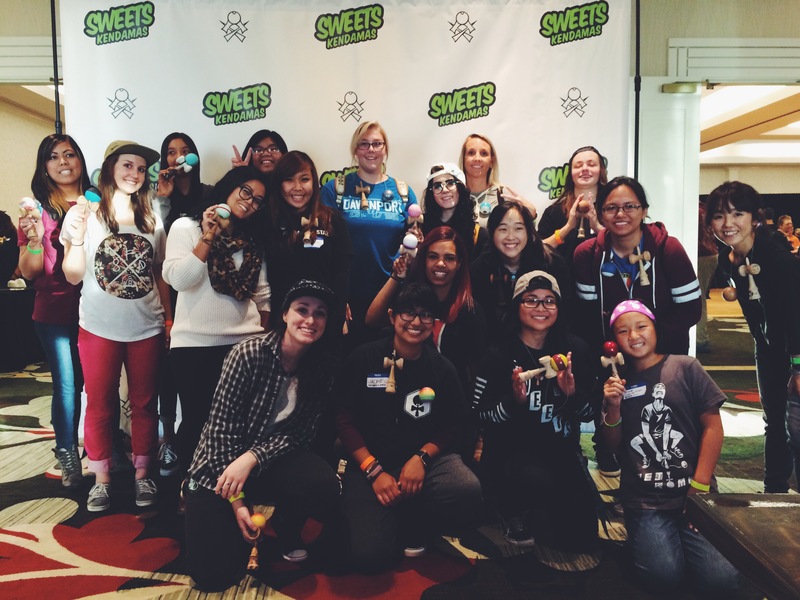 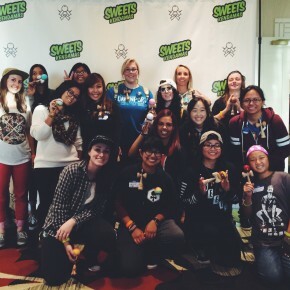 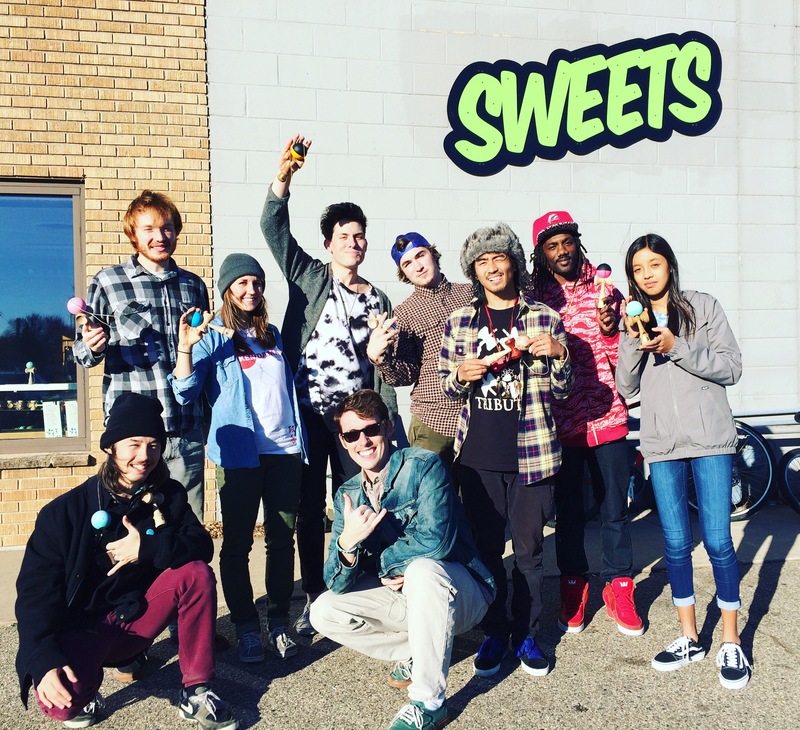 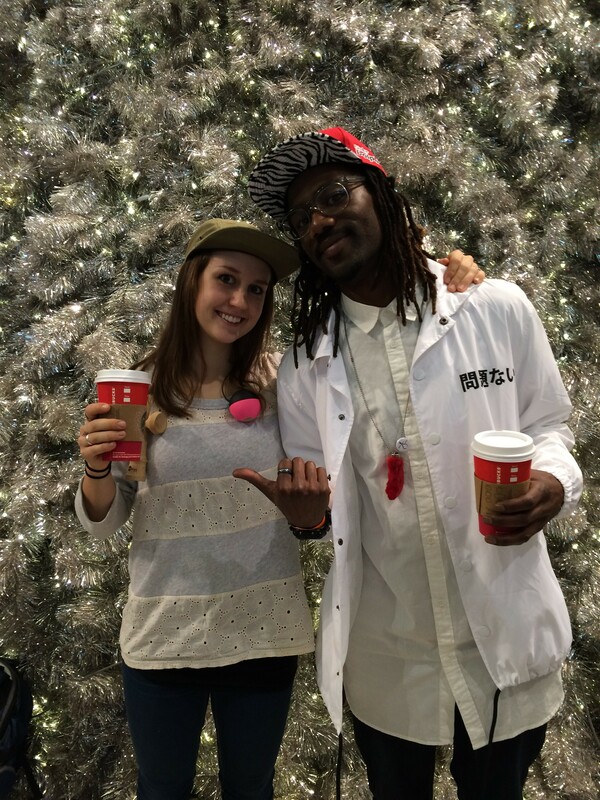 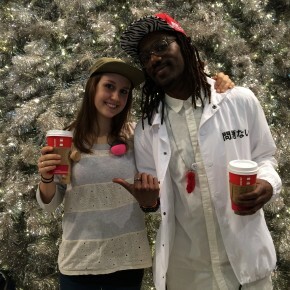 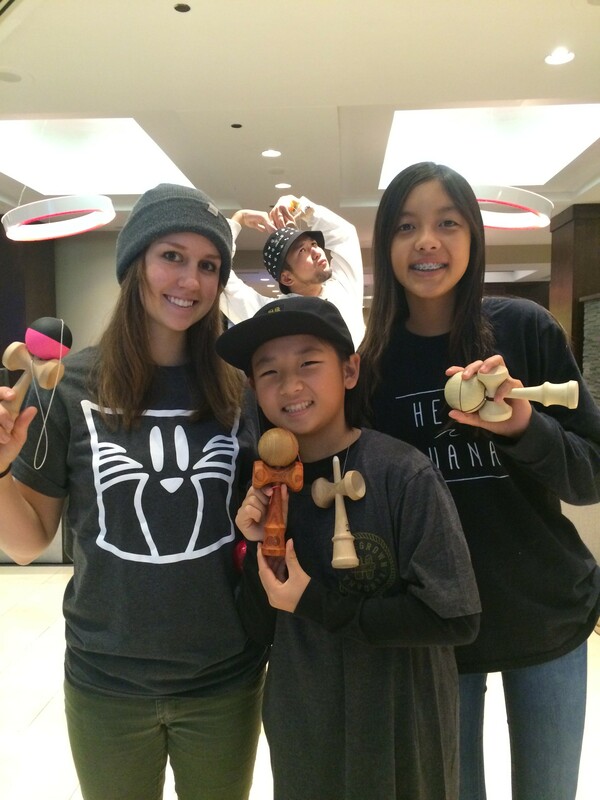 TJ’s drive, energy, and passion for Kendama have made waves across the globe. 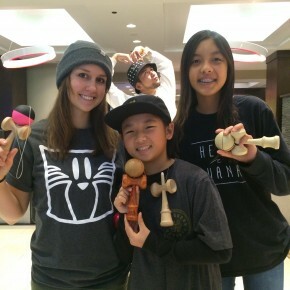 TJ continues to use his platform to introduce people to Kendama and grow the community on a global scale.